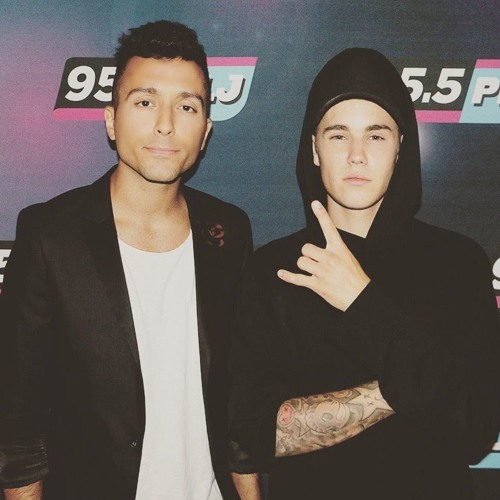 twitter.com/ralphieaversa What was it like to score his first #1 on the Billboard Hot 100? What does he have planned for the rest of the year? Didn't Scooter Braun or his Mom tell him to stop hanging out with people that were taking advantage of him? Does he wish he could go through what Shawn Mendes is going through, knowing everything he knows now? Are there any artists that he's a fan of at the moment? Justin Bieber answered those questions and more on "Ralphie Tonight."